5 Lifestyle Goodies I Am Loving This Week! I am a magnet for heightened life experience, and very small things can add depth and sparkle to the same-same. 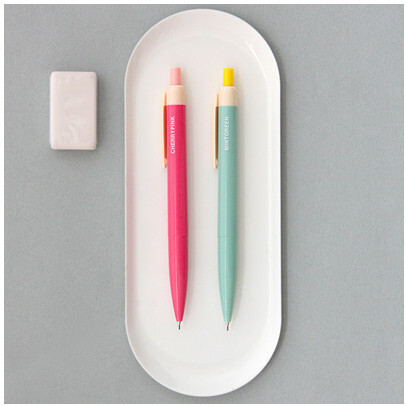 From freezing flowers in your ice cubes to encapsulate spring in the winter to a perfectly comforting pen, this week’s lifestyle goodies are all about punctuating moments in life more colorfully. 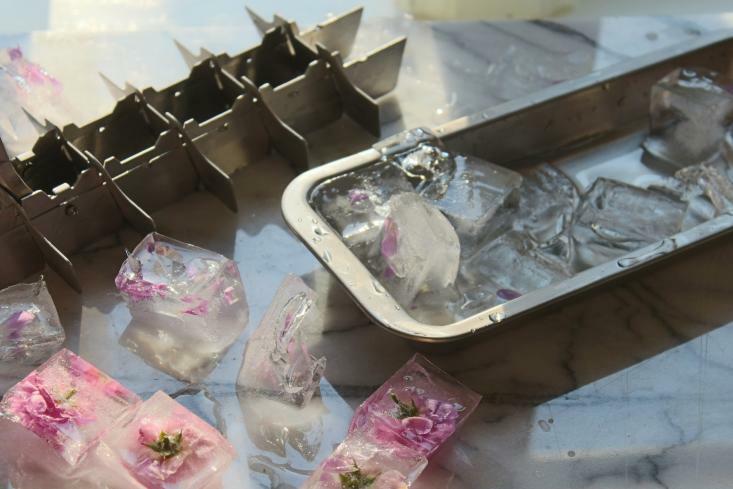 THESE rose petal ice cubes from Gardenista make your 8 glasses (at least!) of water a whole lot more of an event. Love & Cupcakes has a recipe for body butter that personalizes your very important moisturizing time! 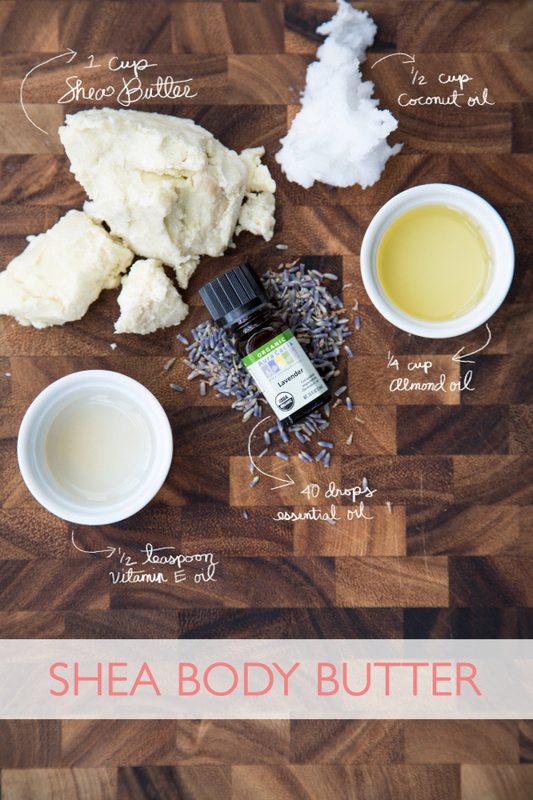 If you are anything like me, you are a sucker for a great way to feed your body moisture, and with a few ingredients you can slather it on and keep whipping up batches, tweaking to give your skin & body what it needs as you go! Your dreams are big, so why be small about visualizing them? 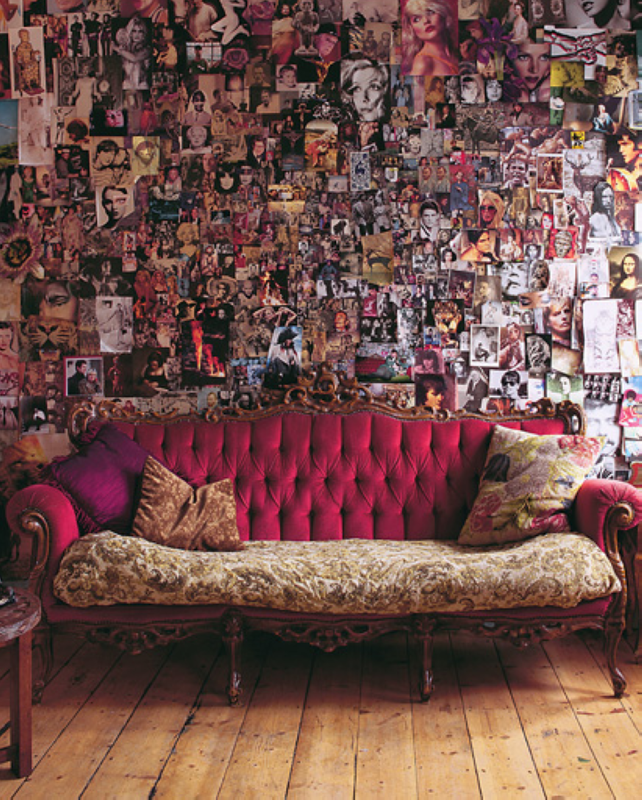 This full wall collage is an unexpectedly radiant way to envision without the limitations of a board! 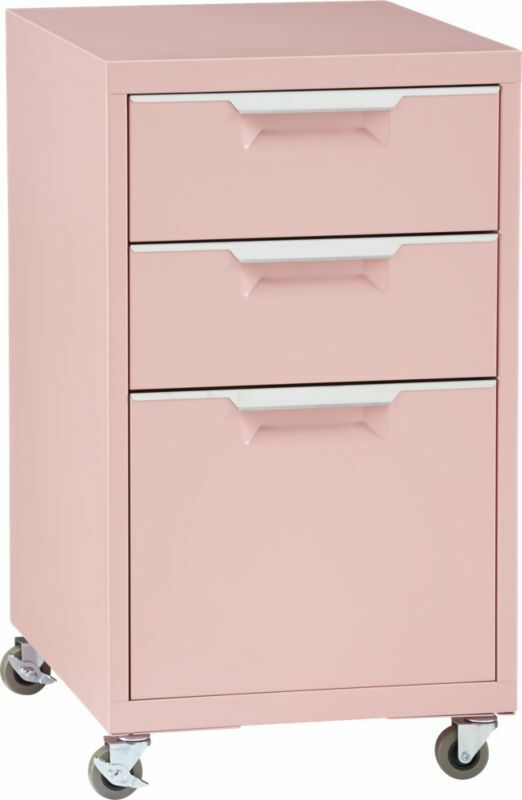 Being a fan of CB2, and having outgrown my present filing system, this wheely cabinet caught my eye, and became my personal seasonal must-have to get things very organized for New Year expansion! You know, I am a bit ashamed to admit that I am a bit of a pen kleptomaniac. I do it unconsciously, and have had to train myself to not walk off with pens I love. So I started buying lots on my own. And with a favorite pen, I am compelled to write more by hand, which is an essential exercise for the mind! These Color Pop Point Pens are delightful. 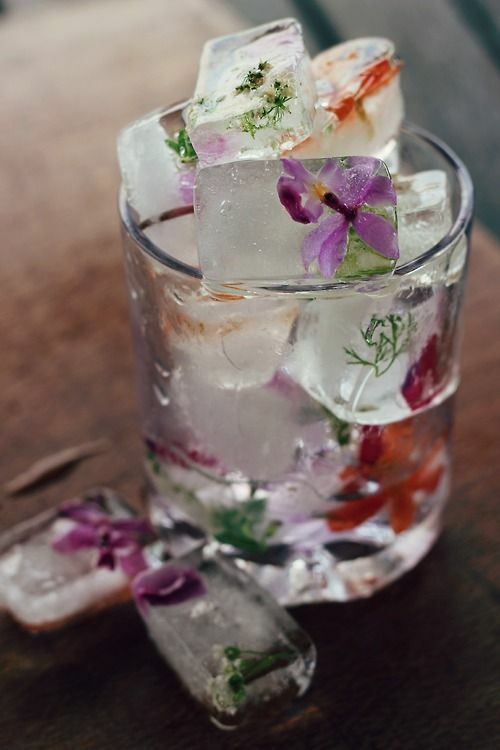 Love those flower ice cubes – so festive and fresh! Great photos, how do you take images like that? Keeping the colour, no shadow, etc. Previous post: The Best Interior Design Is Living With People You Love!